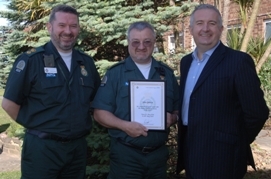 A Barnehurst paramedic is celebrating 30 years with the London Ambulance Service. 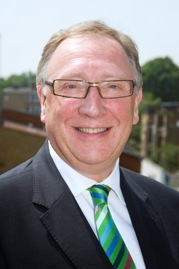 Richard Hunt CBE has been appointed as the new Chair of the London Ambulance Service NHS Trust. 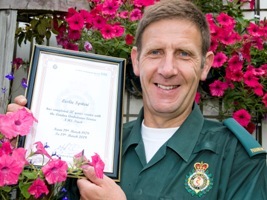 A paramedic has been recognised for dedicating a quarter of a century to saving lives. 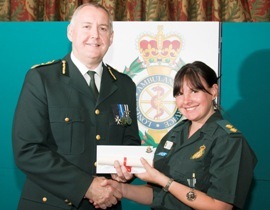 A ceremony was held to honour London Ambulance Service staff who have recently achieved 20 years’ service. 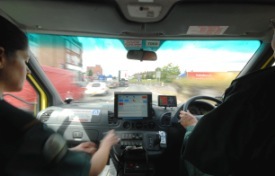 Following media reports about an emergency call to a patient on 29 June, this is our current statement. 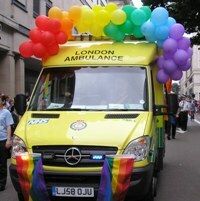 Around 15 members of staff joined the sixth annual Pride London march on Saturday (4 July). 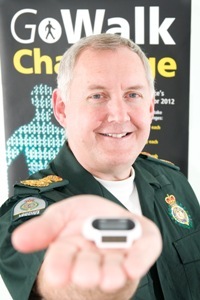 Staff taking part in a walking campaign clocked up a total of more than 60,000 miles during June – equal to walking twice around the Earth’s surface!